In the next year I will sell the books on several platforms. 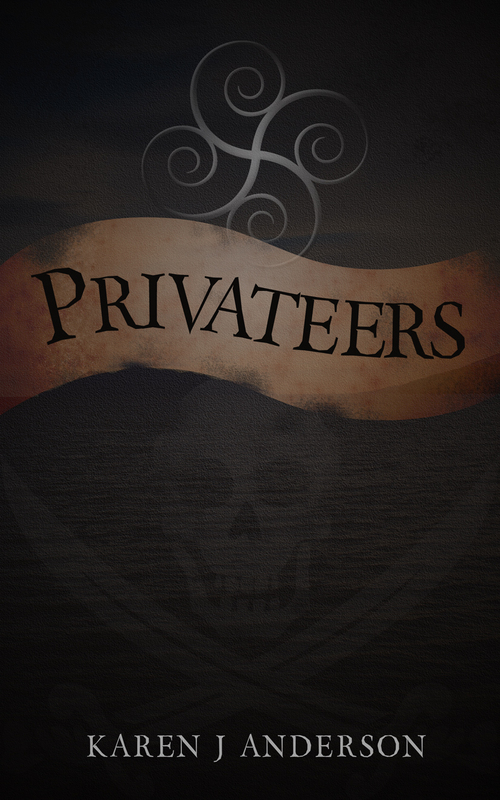 In an effort to get the ball rolling, Privateers is the first book being offered online in different places. This includes Apple, Barnes and Noble, Kobo, Scribd and Inkterra. Which is your favorite? Let me know what you think.